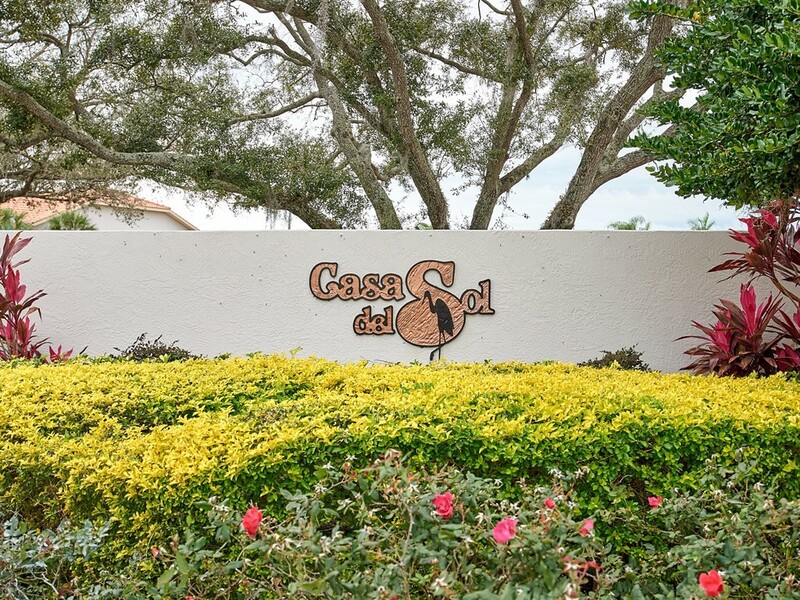 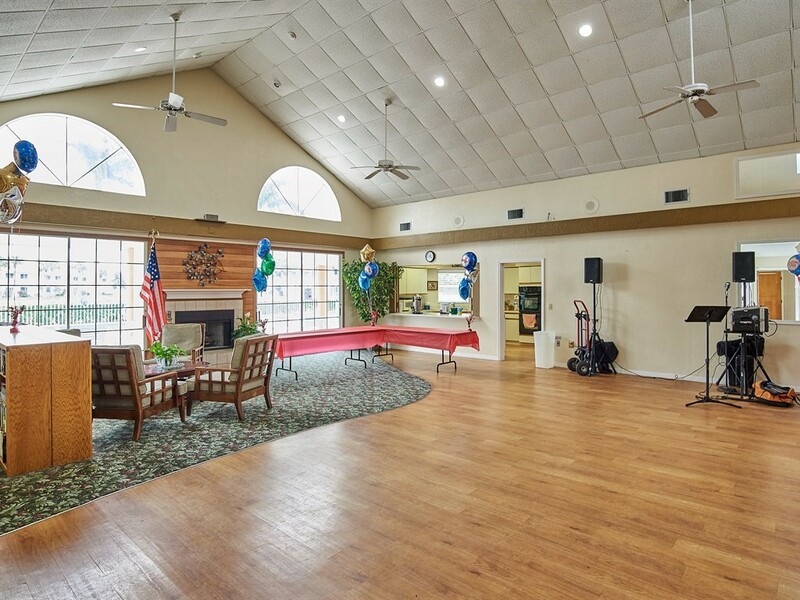 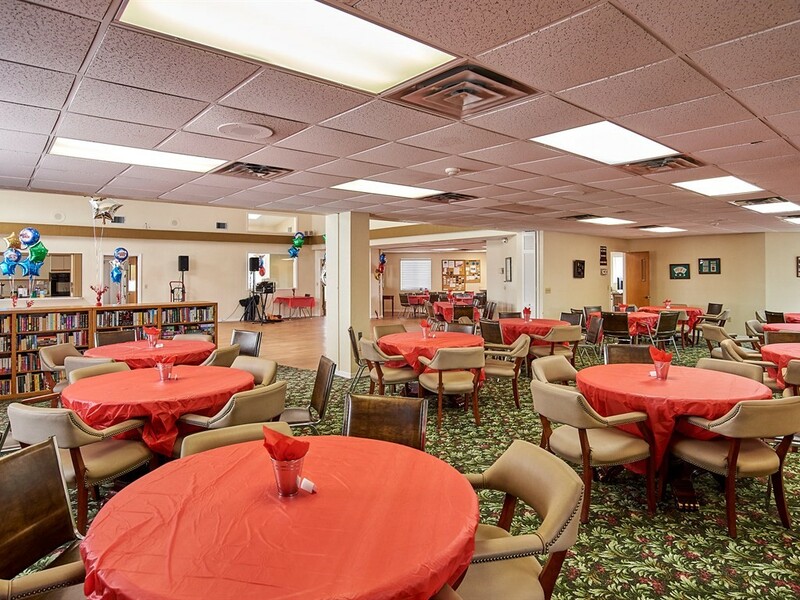 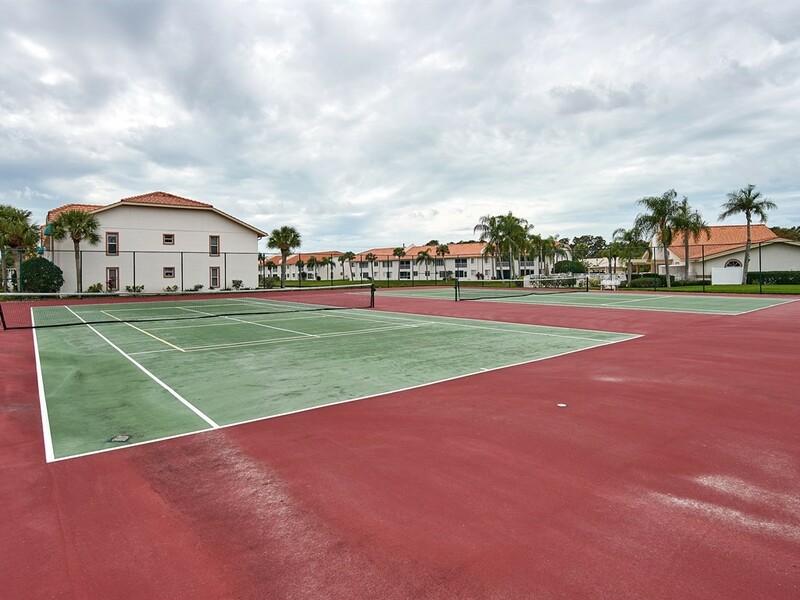 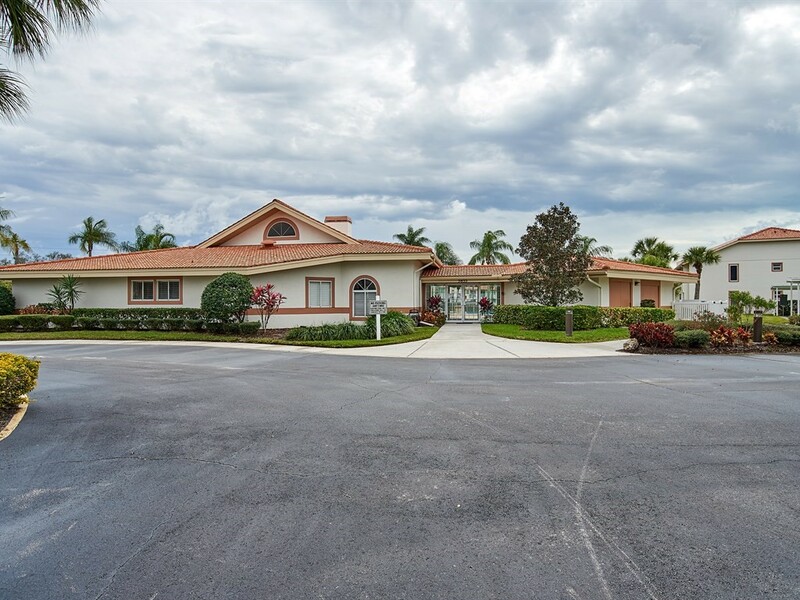 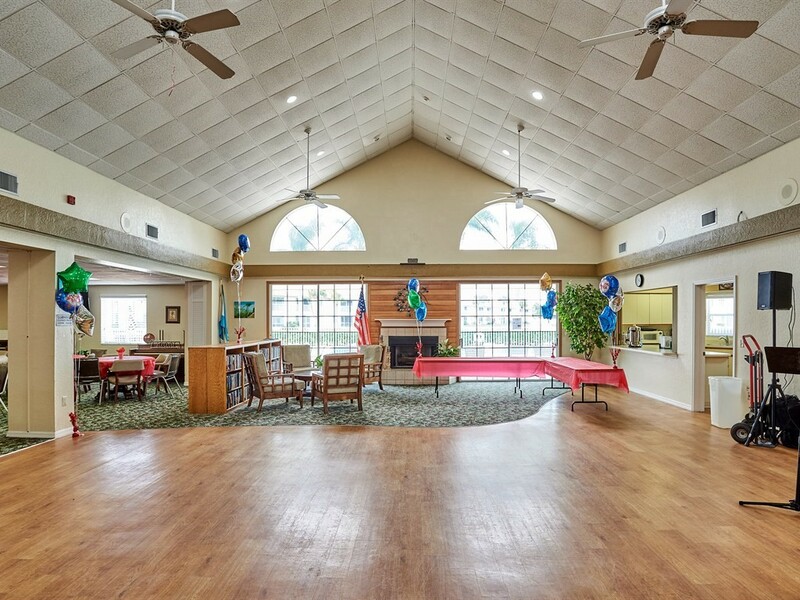 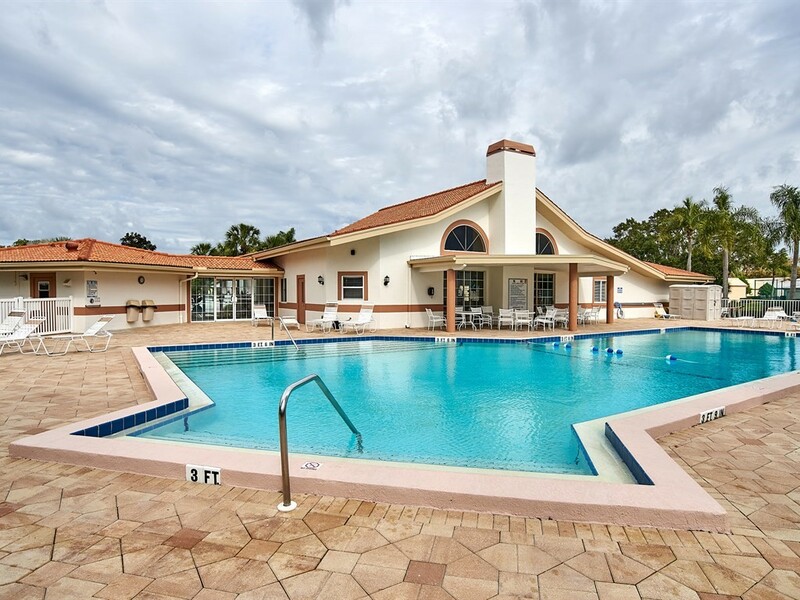 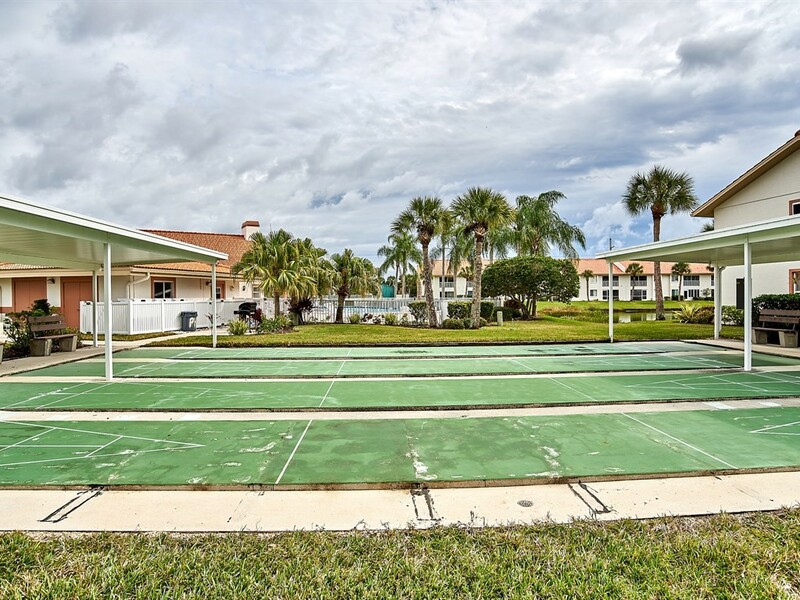 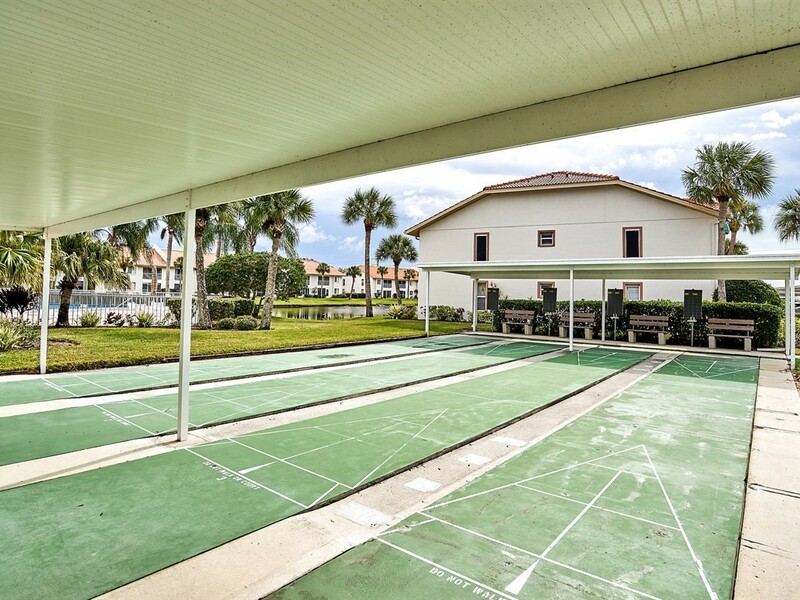 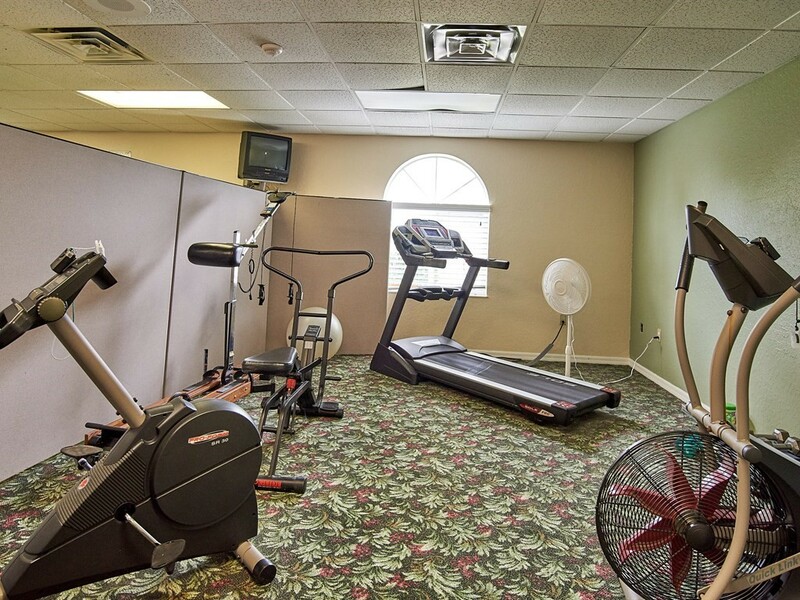 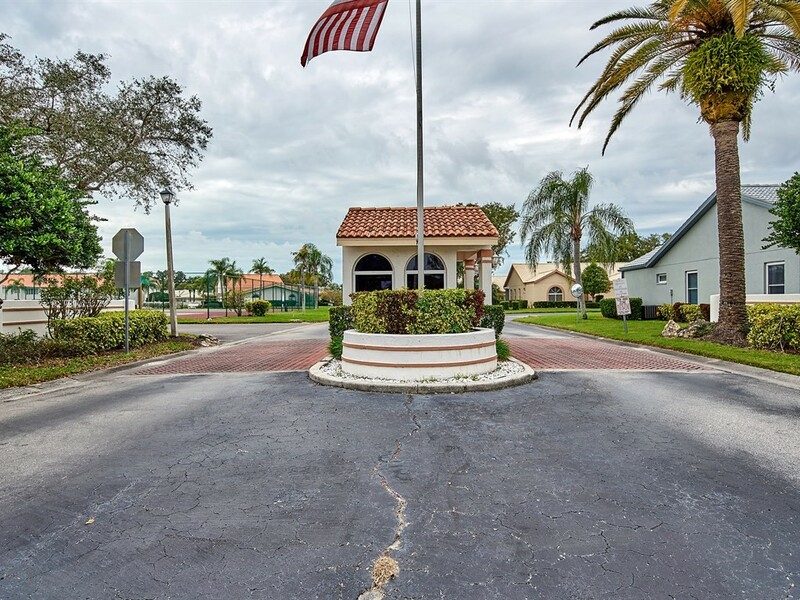 Casa Del Sol is a community known for its expertly manicured grounds with amenities; a full clubhouse with a kitchen, club rooms, game room, fitness center, shuffleboard courts, a heated pool and tennis courts. 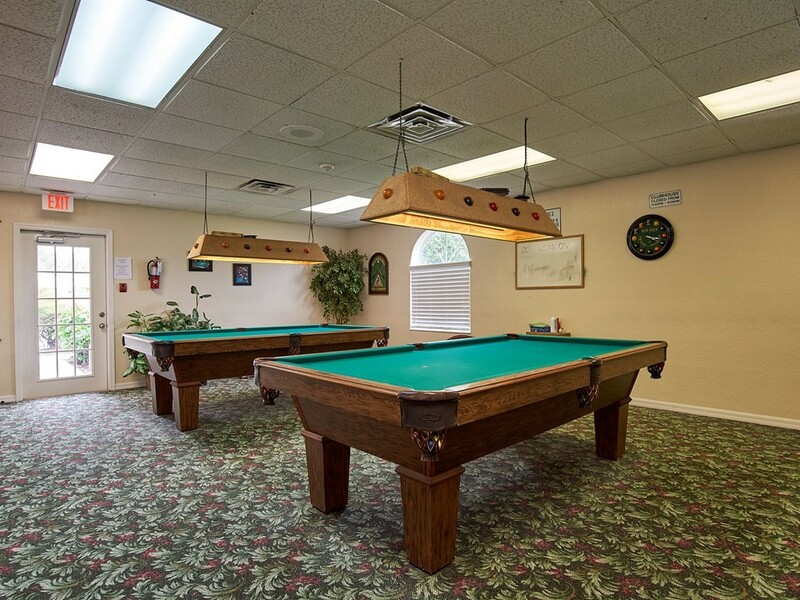 The community is not age-restricted and boasts a friendly social calendar. 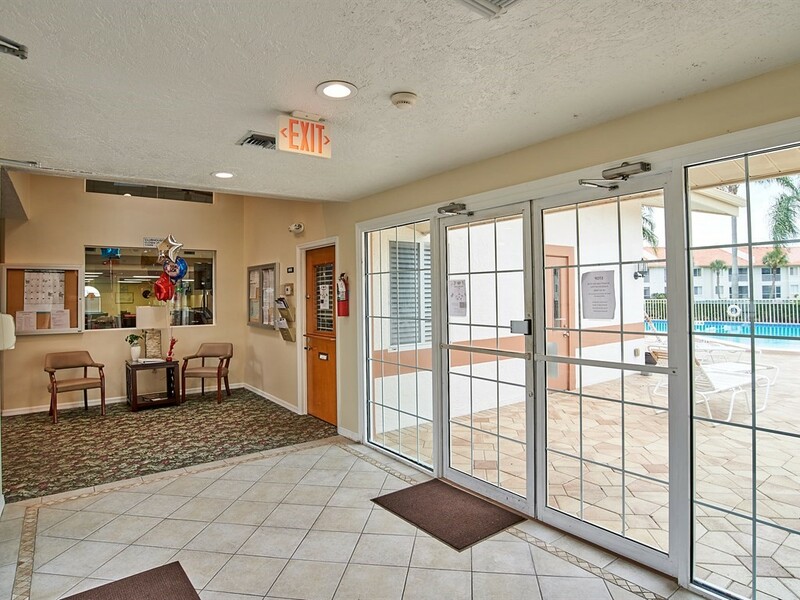 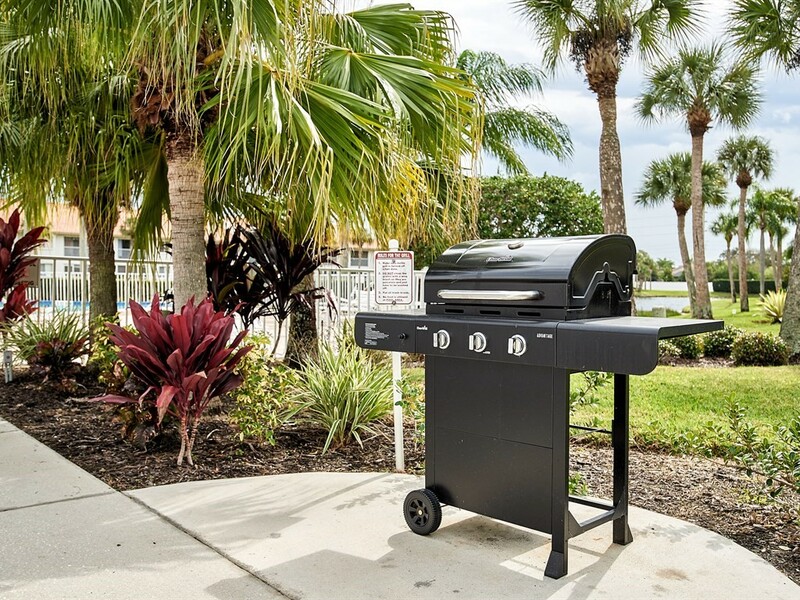 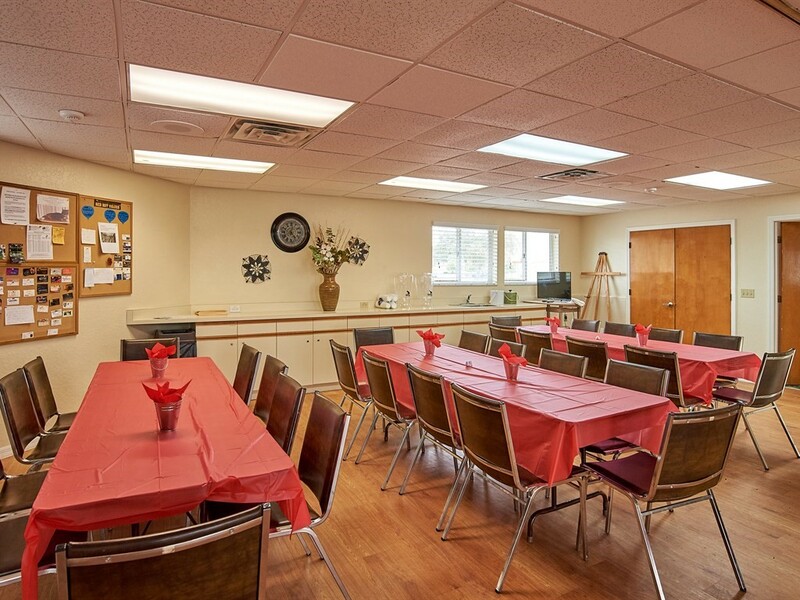 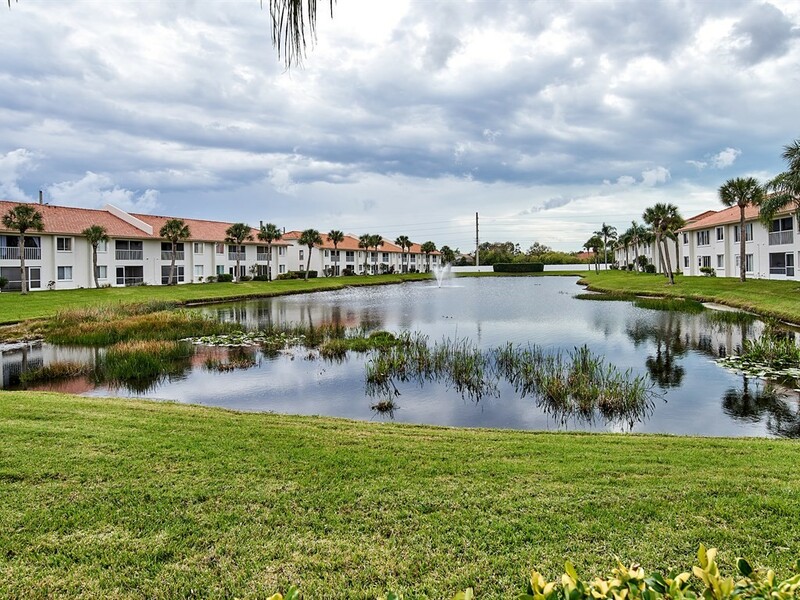 The desirable central Sarasota location enables you to reduce your carbon footprint because it is conveniently across the street from a myriad of shopping and dining options, close to the local bus route and medical facilities. 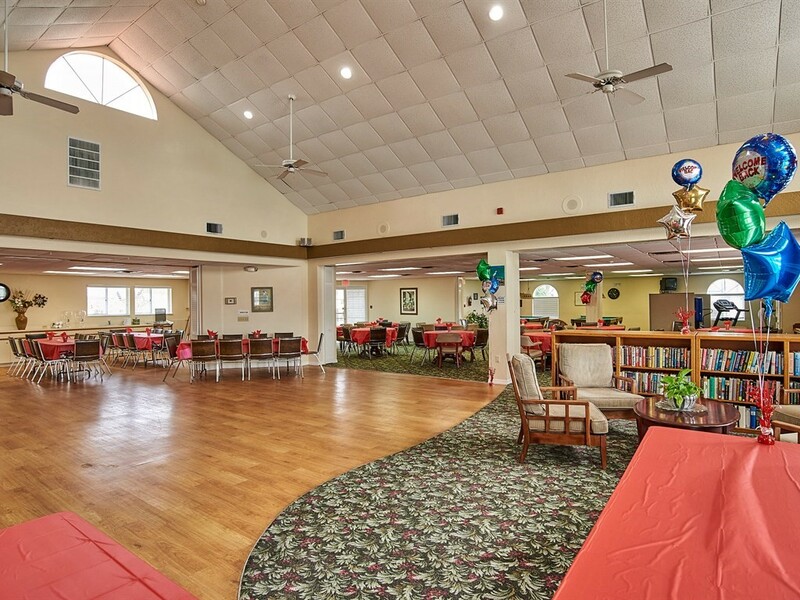 When it is necessary, you will find that commuting is a breeze from Cattleman Rd., with quick access to Bee Ridge, Rd, Proctor Rd, I-75, Fruitville Rd. 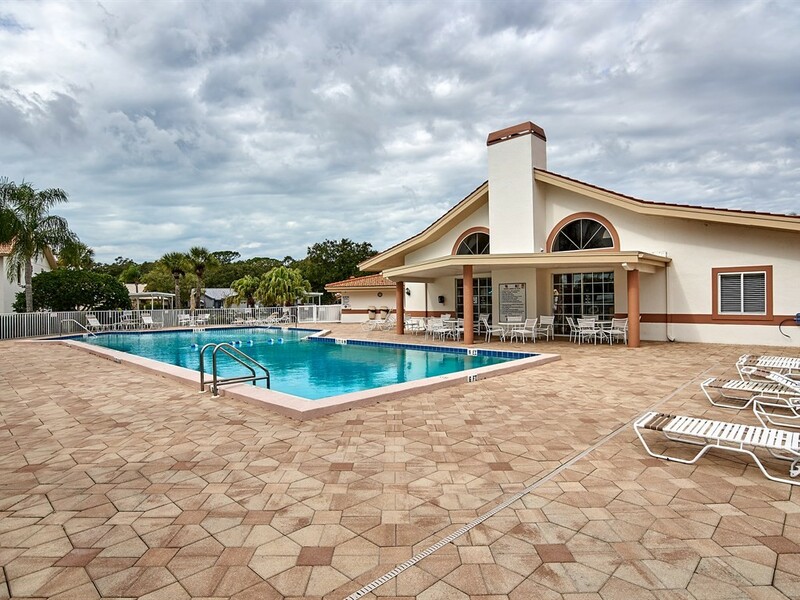 and a short drive to championship golfing, Downtown Sarasota and the white sugar sand beaches in the area.